Isna Tianti first and foremost is woman created in the image of The Most High. 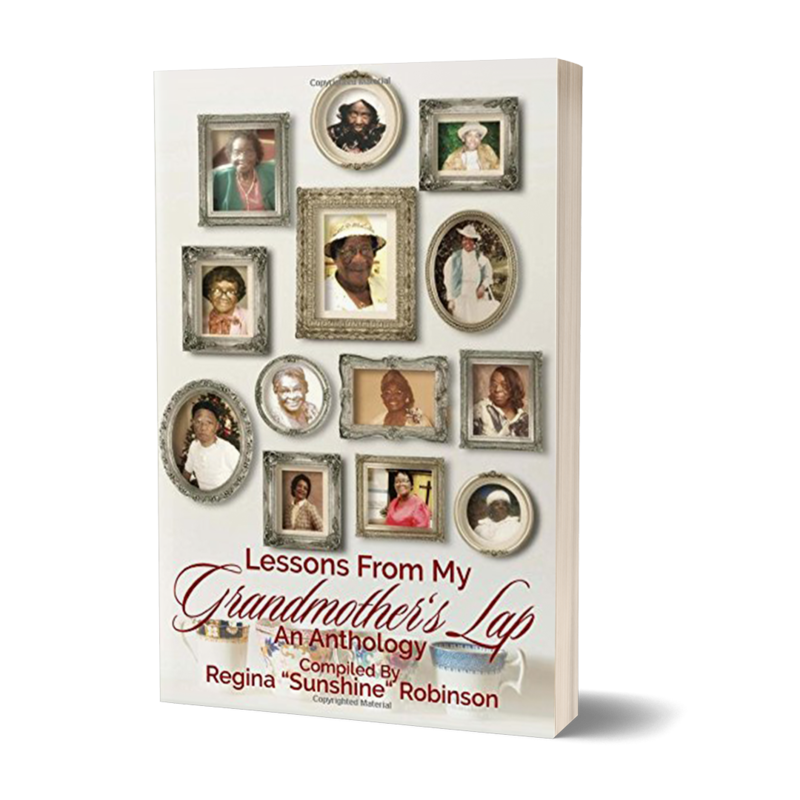 She is a proud mother of 3 ‘behuetiful’ seed and is the daughter of Darlene Ballard Anderson (transitioned) and Allen C. Williams. Isna Tianti has several siblings and was born in Cleveland, Ohio; yet reared in Rialto California. She now has resided in Georgia for the past twelve years. 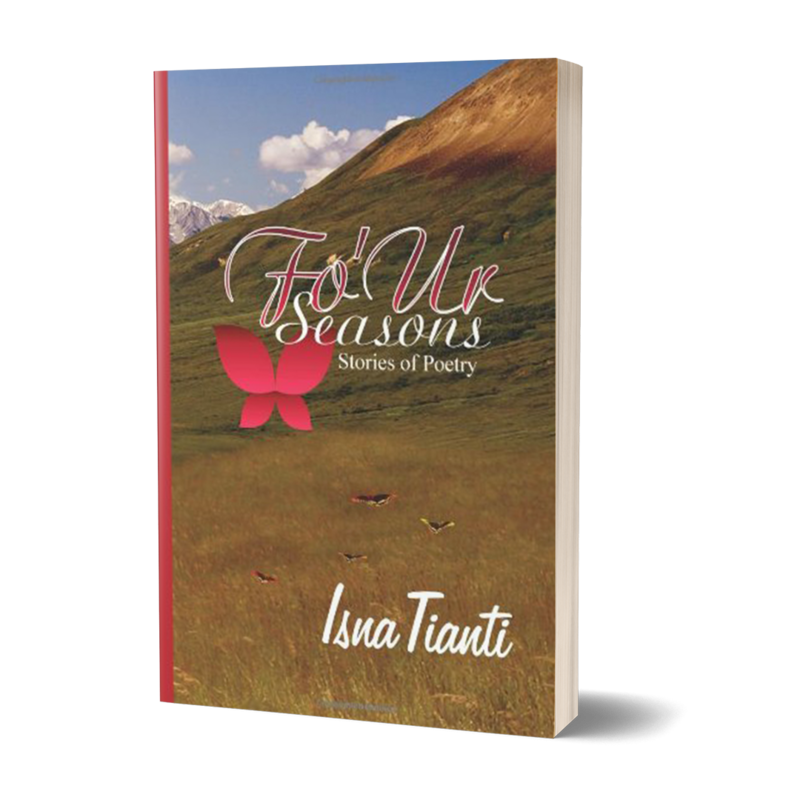 Isna Tianti is a two-time published author, “Fo’Ur Seasons-Stories of Poetry” and soon to be released is her first volume of quotes titled, “Quoetically Speaking.” She is a spoken word/visual artist, jewelry creator, motivational activist and producer of ‘ITS Ginger Tea,’ and last but not least, an Air Force Veteran. Isna Tianti as a spoken word artist received her first big opportunity when she was personally chosen by Jim Brown, of Amer-I-Can to speak to deliver a special written spoken word piece addressing an all -male audience of Crips and Bloods in Jim Brown’s home in 1992. That was one of the most memorable moments to date aside delivering spoken word to a group of women in a shelter that had heard nothing but abusive words all their lives. Isna Tianti has spoken for numerous spiritual organizations, weddings, graduations, home goings, shelters and more. She has performed for V-103 Joyce Little, she has appeared on Hank Stewart’s, “The IT Factor” and was chosen to deliver for his Annual White Linen Affair in 2015. Isna Tianti has featured at several open mic’s, dabbled with theater in and out of Atlanta; and has shared the stage with many known Spoken Word Artists. Isna Tianti is not new to the scene and has been seated amongst those “deemed” stars and dignitaries alike, but she still finds being seated amongst authentic spirited people, the most rewarding. 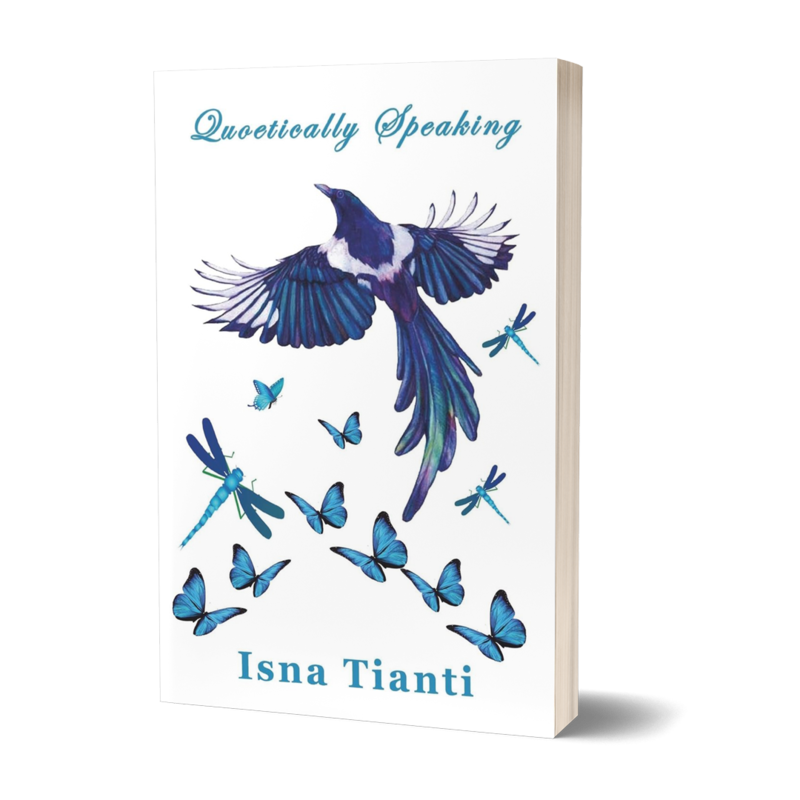 You can say Isna Tianti has been an artist out the womb, yet like a caterpillar, she just had to come out of her cocoon. Isna Tianti, continues to awe audiences from all walks of life with her down to earth nature and spirit of authenticity. Her delivering spoken word, creating jewelry, art, and tea is all to transform people’s hearts, esteem, bodies and minds- one person at a time. ©2019 ITS Unlimited, LLC. Web design by Tater Verse LLC.